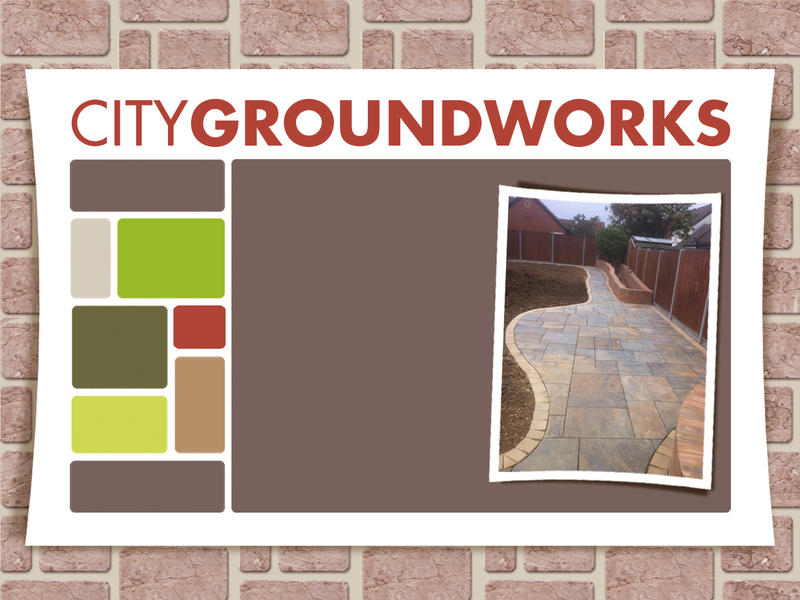 "CityGroundworks not only understood what we wanted but added to our ideas and created a fantastic result. Our old patio and path were removed and replaced in three days with no fuss or problems. This was all the result of the hard work by the CityGroundworks team! Thank you for bringing our back garden back into life, it looks fantastic!"